Organizing your bobbins has never been so easy. 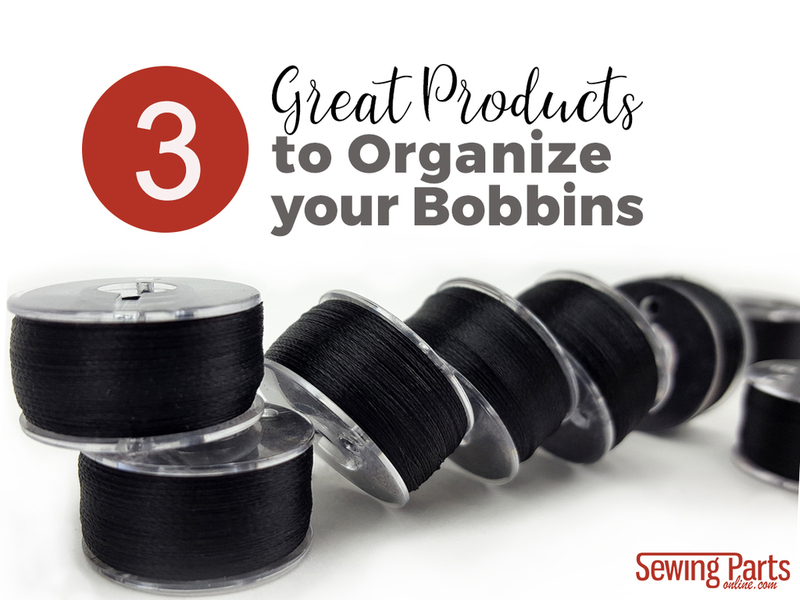 These 3 popular products are loved by sewists all over the world because they effortlessly organize bobbins without breaking the bank. They’re each intelligently designed to ensure your bobbin is easily accessible when you need it and securely stored when you don’t. 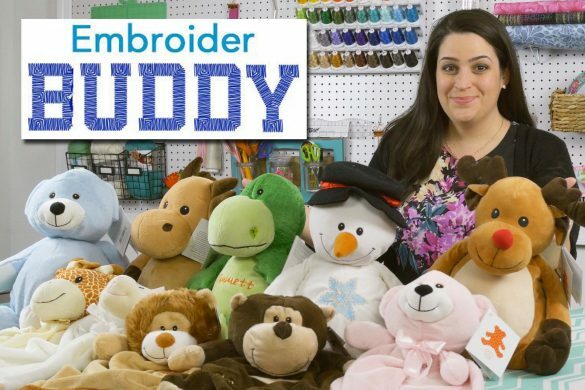 Push the Handi-Bob into the matching thread spool like a thumbtack. 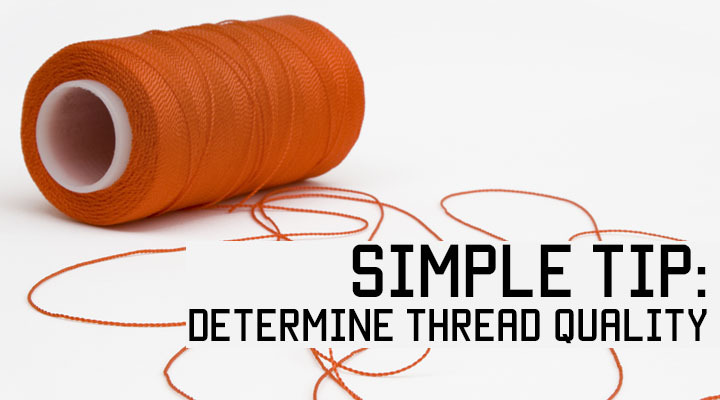 Loop the thread tail on to the nearest thread trap. 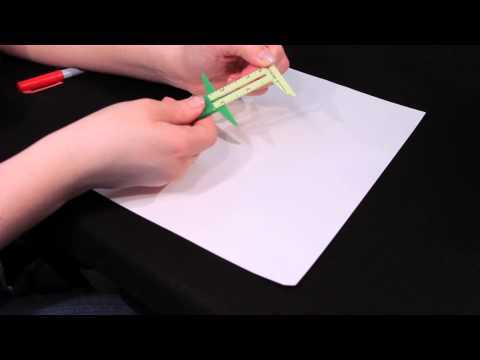 For larger spools and cones, push the Handi-Bob through a paper napkin scrap or similar material to create a secure fit. Snap the bobbin onto the Handi-Bob; tilt for removal. Simply rotate the bobbin in place to wind the bobbin thread tail inside the ‘bob’. 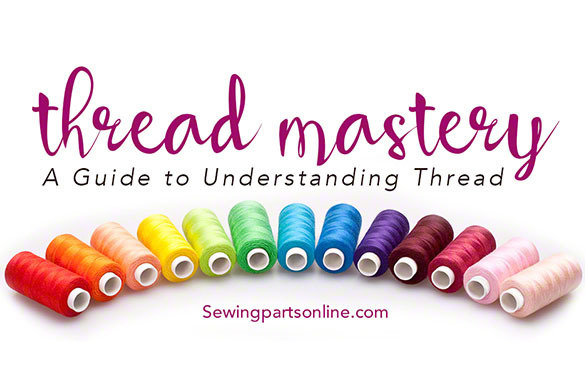 Do not use the thread trap to secure your bobbin thread. Twist and pull to remove the Handi-Bob from an empty spool. The Handi-Bob is reusable. 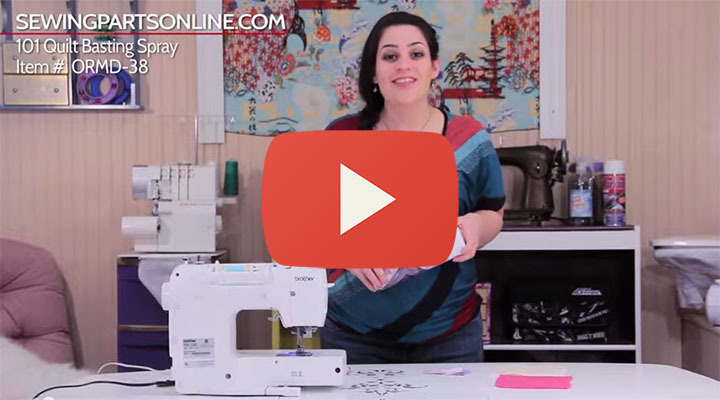 Do you use M-style bobbins? Then the large BobbinSaver™ is perfect for you. 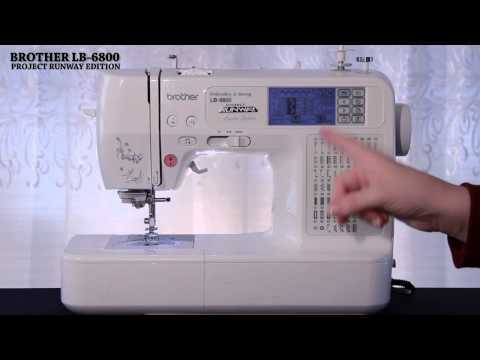 It organizes M-style bobbins and any other bobbin that is roughly the size of a quarter. The flexible rubber expands to properly secure up to 20 bobbins. 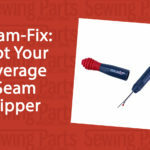 The BobbinSaver™ is available in a smaller size. 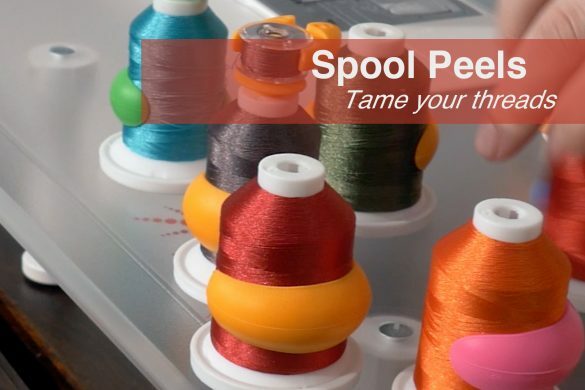 Similar to the Handi-Bobs, Bobbinis also store the bobbin on top of the thread spool. 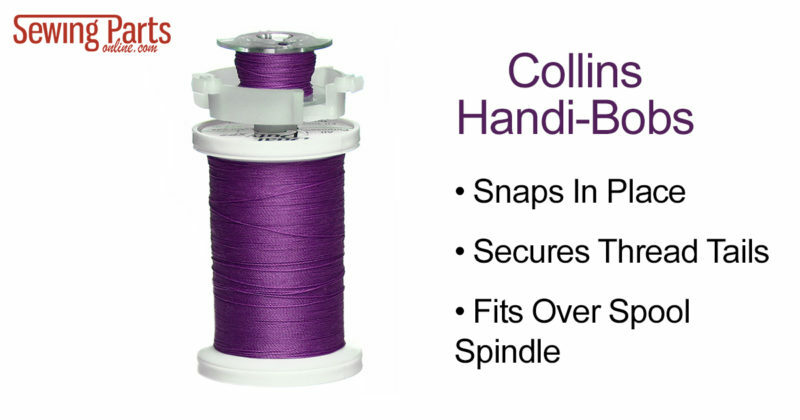 The Bobbini is uniquely crafted to fit all home sewing and embroidery thread spools. 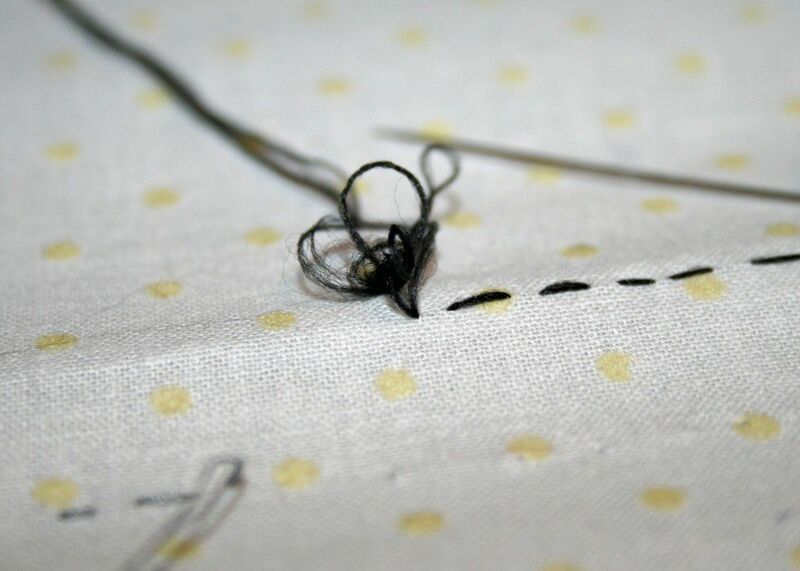 To prevent the bobbin thread from unwinding, wrap the thread twice around the post before placing the bobbin on the Bobbini. You can also use Tulips to secure your bobbin thread tail. 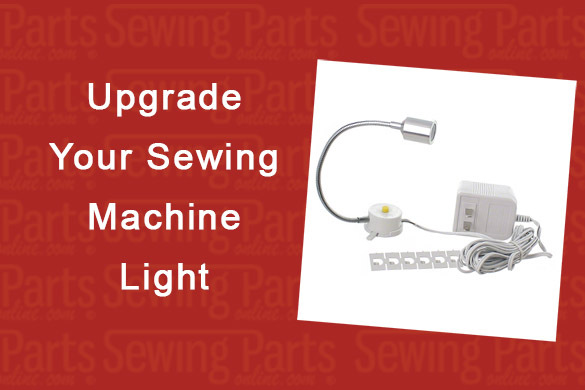 These are available in a 12 pack of assorted colors and are compatible with A-style (Class 15) and L-style (Class 96) bobbins. 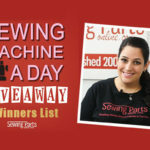 Be sure to share this blog post with your sewing community! Collins Handi Bibs are wonderful. I have used them since 1984 and this is the first time I have seen them. Have to check my inventory and get more. So glad I found them.